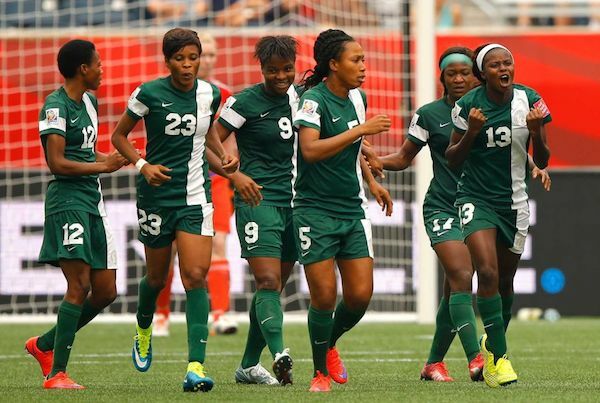 Coach Florence Omagbemi has invited 30 players to the Super Falcons camp ahead 2016 Africa Women’s Nations Cup. foreign based players and 22 home based professionals. 2014-winning squad were not handed an invite. game on November 20, 2016 at the Stade Municipal de Limbe. Queens), Osinache Ohale (Rivers Angels).